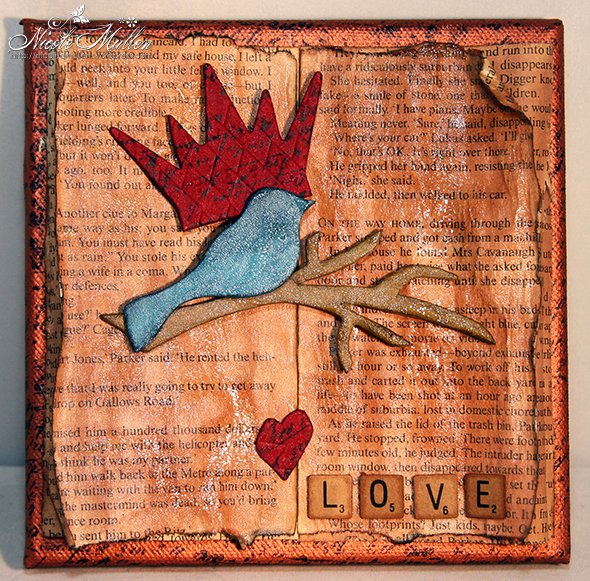 Nicole here today to share a fun little canvas I made with you all. 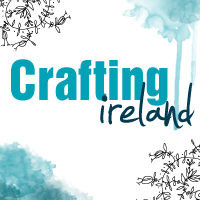 It has lots of texture and dimension but it is very simple to put together. Paint your canvas. I used a small 15cm x 15cm canvas. It cost me €2 in a Tiger store! I used a copped colour paint and gave it two coats to make sure all the white was covered. Make sure to paint right around the edges also. 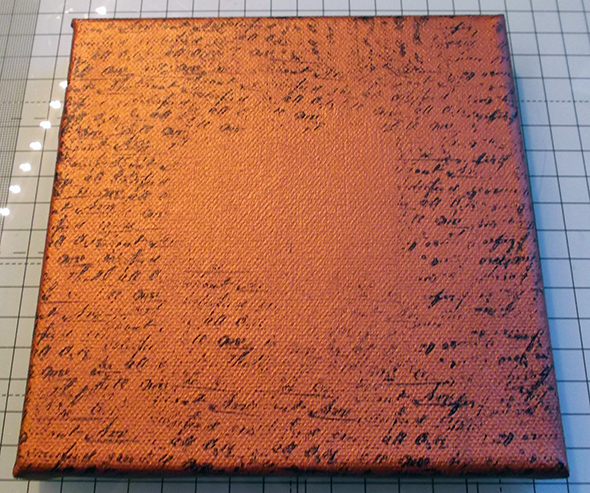 Using a script background stamp I stamped all around the edges of the canvas. I didn’t worry about the middle as I knew it wouldn’t be seen. 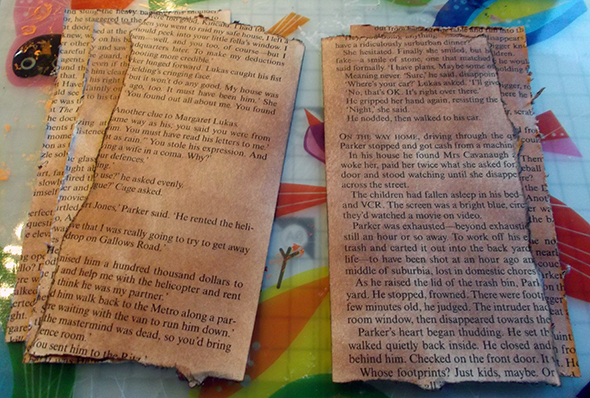 I cut out some old book pages. I cut them down to recreate a double page spread on my canvas. 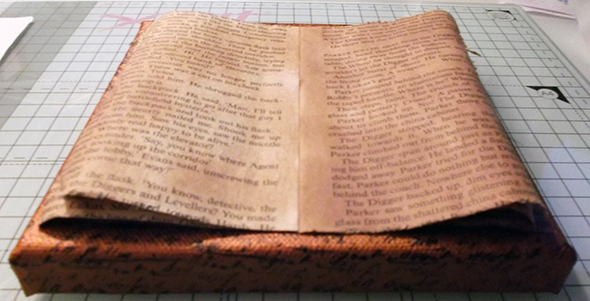 I left the inside edges perfectly straight but the outer edges I tore up to give an uneven look. I inked the pages up to distress and age them more. 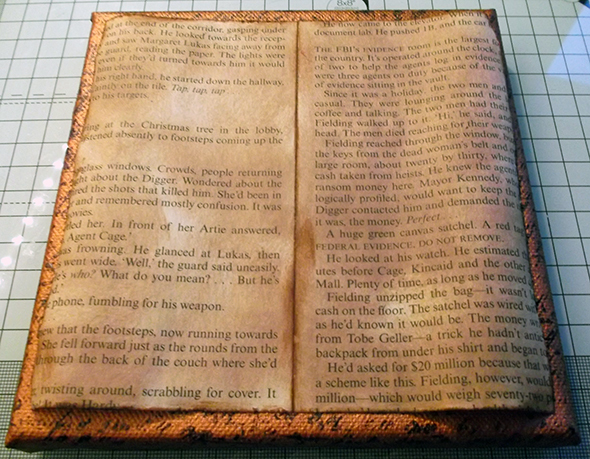 I applied a coat of gel medium on the back of what will be my bottom 4 pages on each side. I did not ink the back sides as you won’t see them. 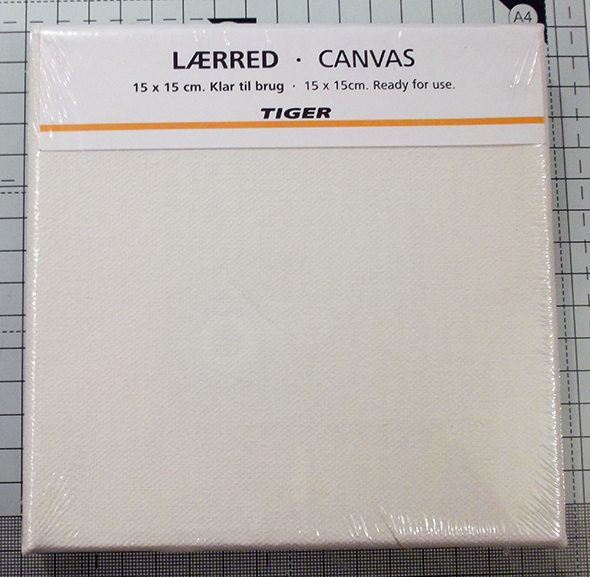 The gel medium just adds some rigidity to the pages for when they are on the canvas. You can see these pages in the image on the left below. On the right of the image are my two top pages. These will be the first pages on my ‘book’. I applied a coat of clear rock candy crackle paint on these to really distress them up even more. 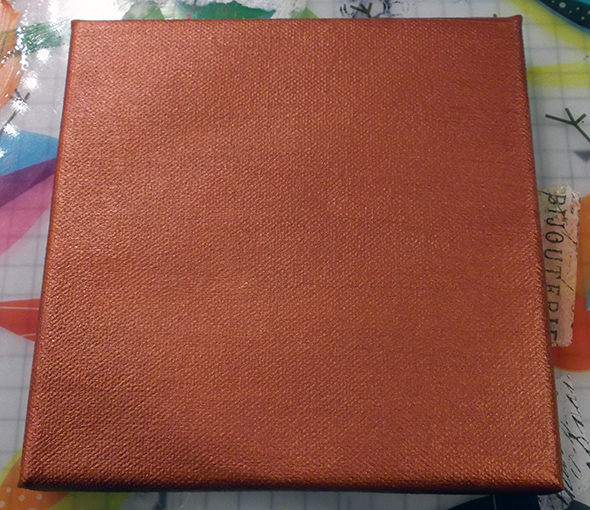 I glued my first pair of pages onto the canvas. I found the center point of the canvas and used this as a guide for the straight edge of my book pages. 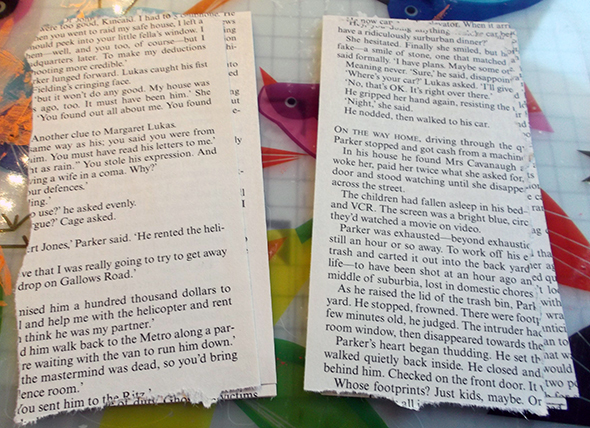 I only glued down the center of the pages and left the outside edges to curl naturally. To keep this curl and dimension I added some very thick foam pads…. I then layered the rest of my pages over these first ones. I again only glued the centers down and left the edges loose to curl naturally. 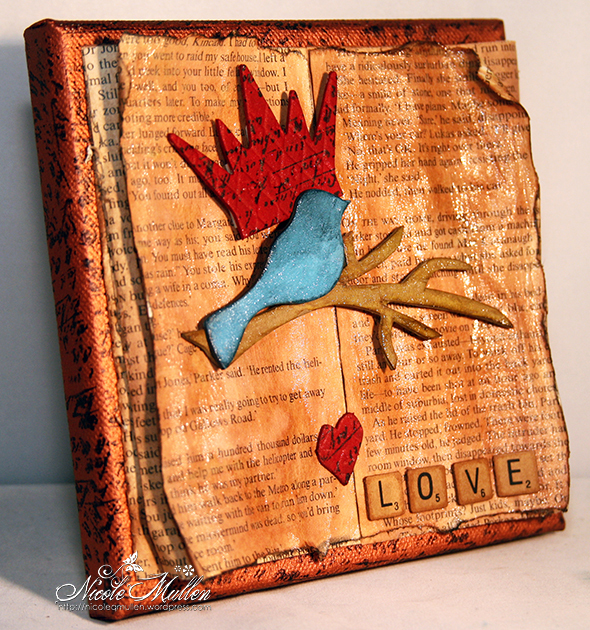 I used some chipboard shapes for embellishments on my canvas. I inked these up using distress inks and then applied a layer of the clear rock candy crackle paint over them to give a more aged look again. 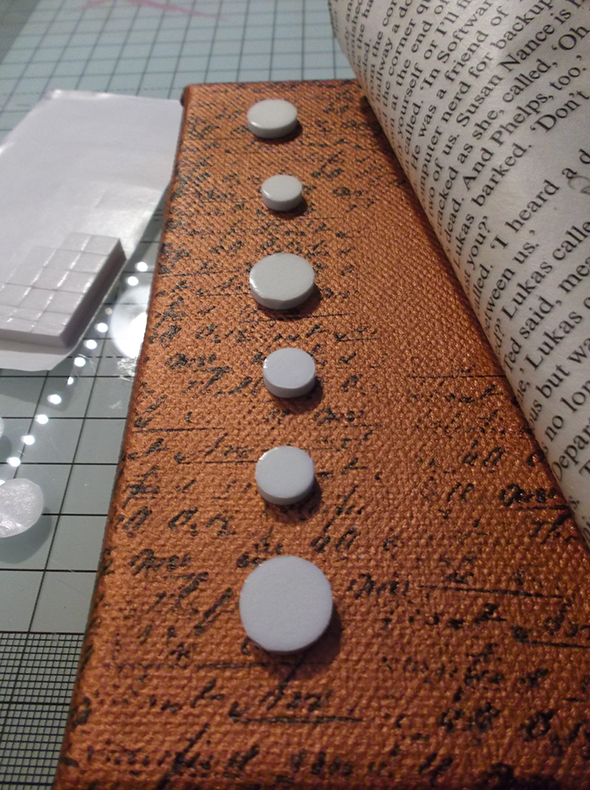 I adhered these across my faux book using the same high foam pads and had fun layering them over one another. 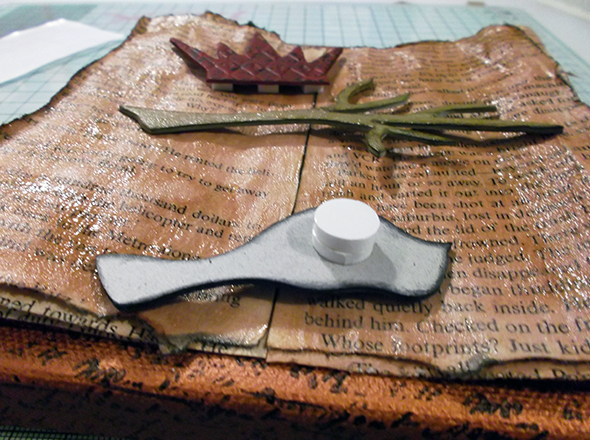 I doubled the foam pads on the bird so that it would sit above the branch and to allow for the difference in height on my canvas from the center of the faux book pages and to the edges. 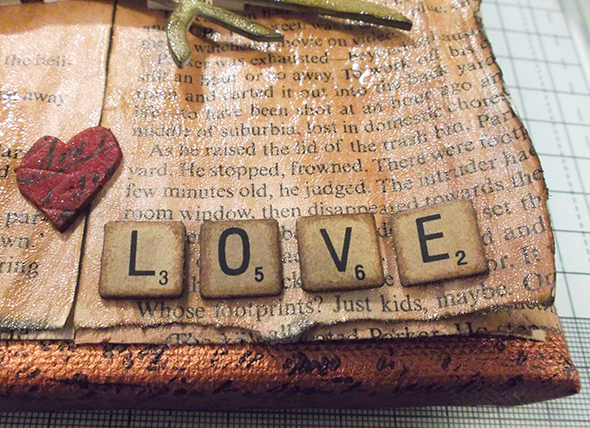 I also added some scrabble tile letters that I inked to age further. 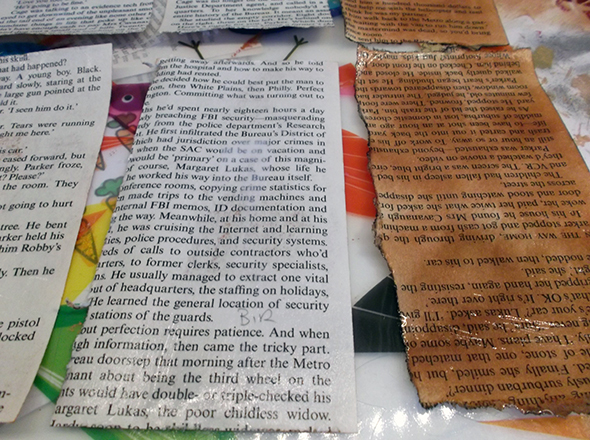 You can see the crackle and aging on the paper quite well in the image below. And here it is all completed. 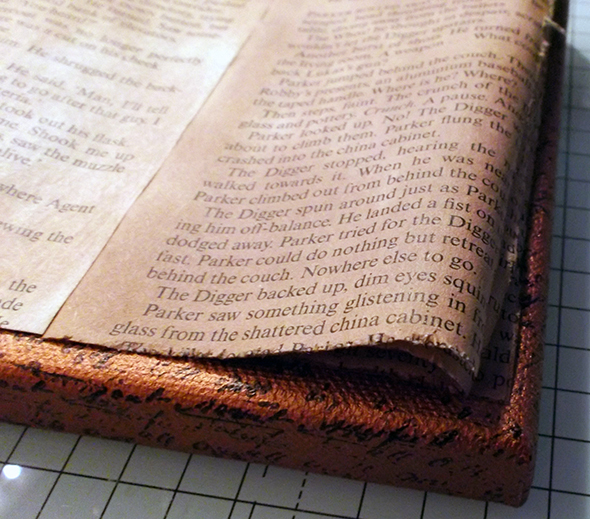 I wanted it to look like an old book on a canvas and nice muted aged colours.